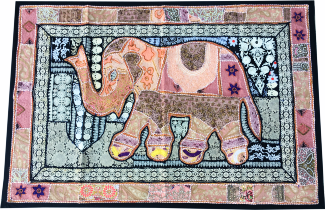 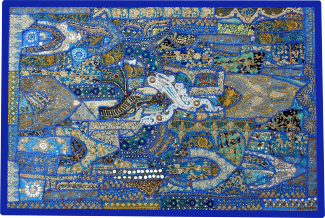 An exhaustive and incredible range of decorative tapestries in all sizes. 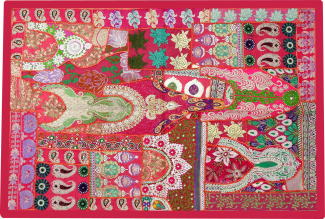 In stock and ready to ship, these tapestries can also be custom made in color and design of your choice. 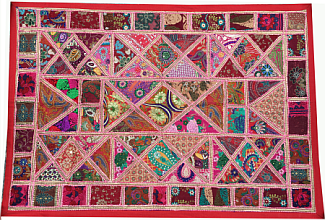 Incredible Banjara beadwork wall decorative, Ethnic Indian embroideries wall hangings, mirrorwork, patchwork, stitch work, Banjara work and other various tribal hand works. 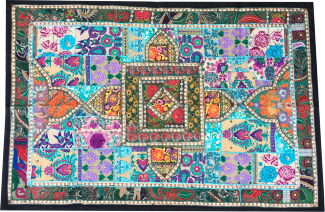 The tapestries are used as wall decoratives, home accents, sofa / chair covers, table decor and collectible vintage textiles.